If you have friends or family celebrating special moments in the area, why not send flowers to Clanwilliam? Clanwilliam Florist has you covered for every occasion. Choose from a vast array of mixed baskets and bouquets with beautiful gerberas, carnations, roses, lilies and chrysanthemums and stunning seasonal stems. Be it a birthday, an anniversary, an engagement or congratulations on a new house or job, Clanwilliam Florist has something lovely to suit the moment. But it doesn’t stop at beautiful blooms! Clanwilliam Flowers does delicious hampers too. Spoil someone special with chocolates and bubbly or wish an ailing friend well with a healthy hamper of nuts and fruit. Even the littlies are in for a treat with a range of gorgeous cuddly teddies and balloons from which you can choose. 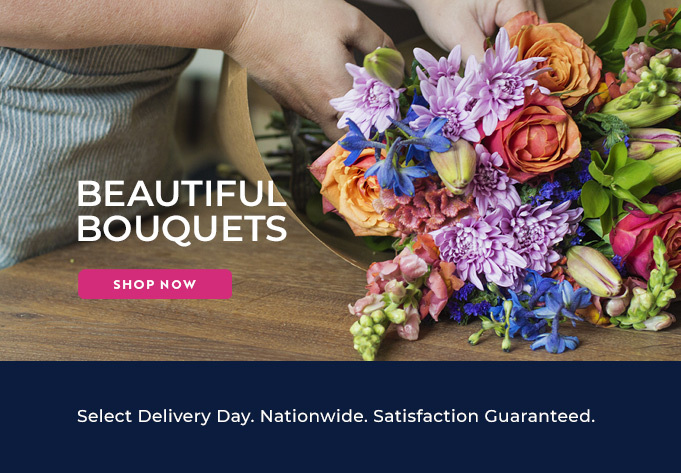 Apart from the amazing smorgasbord of gifts on offer, Clanwilliam Flower delivery makes your life easy with its one-stop-online-shop. You need go no further than your comfi couch to choose, order and arrange delivery of your ideal gift. The site is wonderfully user-friendly – browse by area, price, flower or colour and view the eyecatching items in your own time. Once your order is complete, enjoy the reassurance that your special gift will arrive on time and in mint condition. Clanwilliam Florist prides itself on fast, fresh delivery.